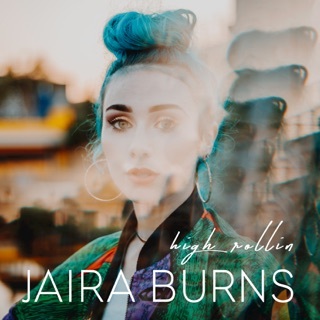 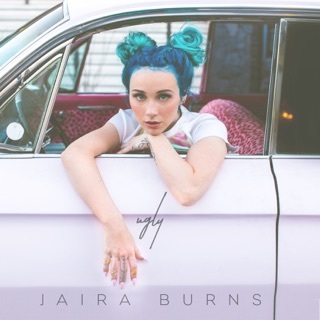 After buying her first guitar with money she made helping her mom clean houses in small-town Pennsylvania, Jaira Burns was discovered by hitmaker Ryan Tedder at age 13. 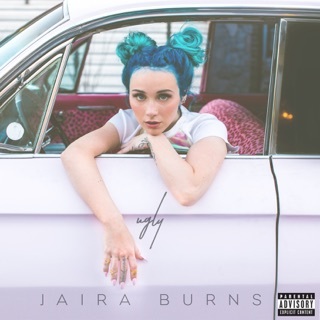 A rebellious teenager who didn’t fit in—“I became homeless at a point,” Burns told Noisey Radio on Beats 1—she eventually uprooted for Los Angeles, where Tedder was writing for Top 40 giants like Taylor Swift and Ariana Grande. 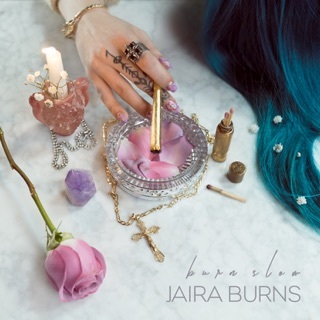 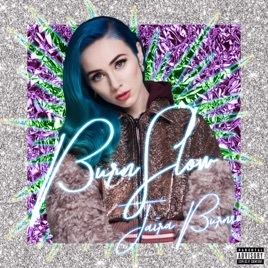 On Burn Slow, the now 21-year-old’s debut EP, Burns reaches for her own place among the stars. Drizzling sweet melodies over chill-trap beats produced by pop gurus Stargate, the project reads like a triumphant coming-of-age story: There are first-love butterflies (“Low Key in Love”), heartbreak (“Sugarcoat”), and the ineffable high of moving on (“Okokok”), sung with the vigor of someone who’s found her place.